hd00:151920x1080 25 Fps. 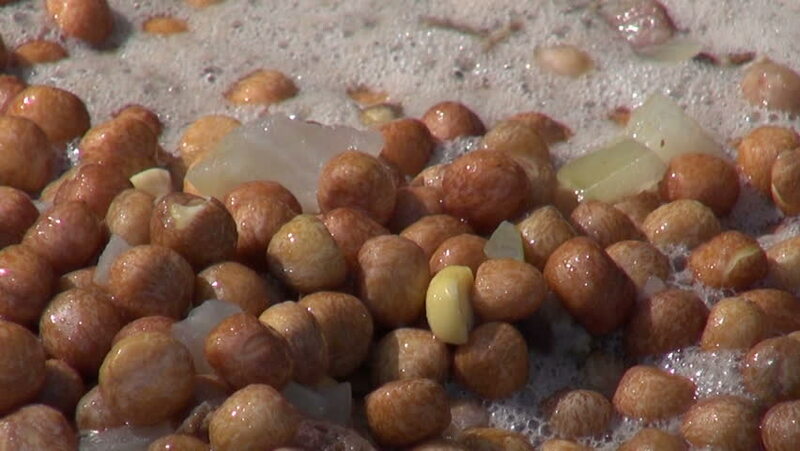 Very Nice Roasted Salted Peanuts Rotating Video. 4k00:19Close video of fava beans and broth in a pan being stirred with a wood kitchen spoon while boiling illuminated with natural lighting. 4k00:12Showcase with potatoes on the Street Market. Close-up. Vegetables on the shelves on counter of the store. Spontaneous market in the street in the city. Farm market. hd00:231920x1080 25 Fps. Very Nice Roasted Peanuts Turning 8 Video. hd00:07Pile of sweet chocolate balls cereal breakfast supper cornflakes with nutrition is pouring into white isolated background for food industry manufacturing.